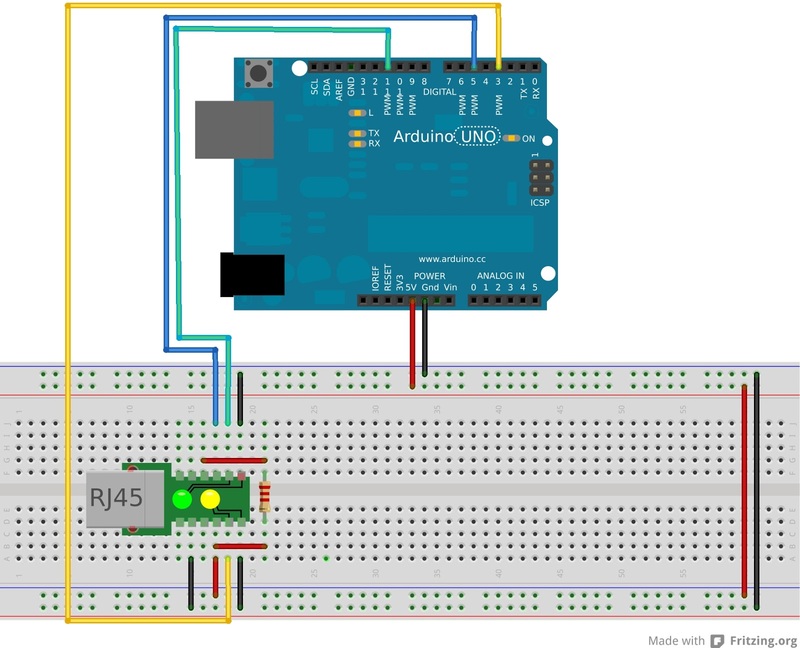 Have you ever wanted to make your own Arduino Shield? Well there is a FOSS program out there called Fritzing. It comes with a bunch of nice features like the ability to draw out your program with simple intuitive graphics such as the one I made below for the Temperature Sensor Project (TSP). It comes with a library full of Arduino products as well as other popular components. After making this drawing you are also able to convert it into a Printed Circuit board (PCB) and have that sent to a PCB Fabrication company. There are three major views. I did have issues with the version in the Ubuntu Repos. But the version off of their website works perfectly.